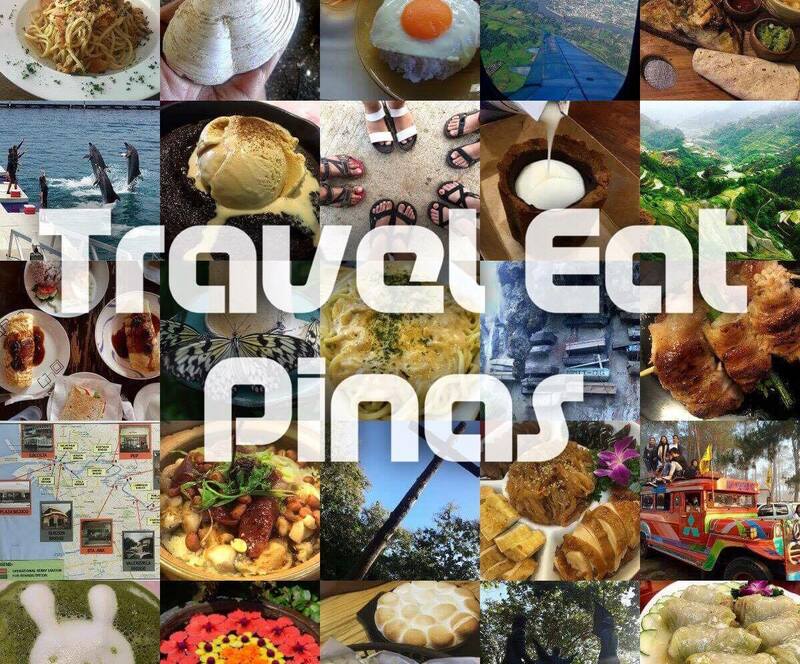 Home / cafe barbera / cafe barbera is now in the philippines / cafe barbera philippines / coffee dishes / Italian coffee / CAFE BARBERA : ITALY'S NUMBER 1 COFFEEHOUSE IS NOW IN THE PHILIPPINES! 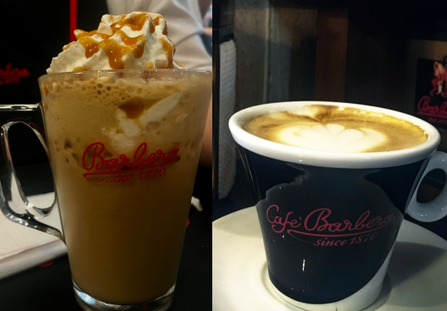 CAFE BARBERA : ITALY'S NUMBER 1 COFFEEHOUSE IS NOW IN THE PHILIPPINES! Cafe Barbera, the number (1) coffeehouse in Italy recently opened in the Philippines at Uptown Parade, Uptown Bonifacio, The Fort, Taguig City. 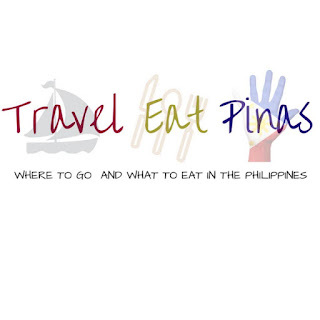 Cafe Barbera is now in the Philippines! 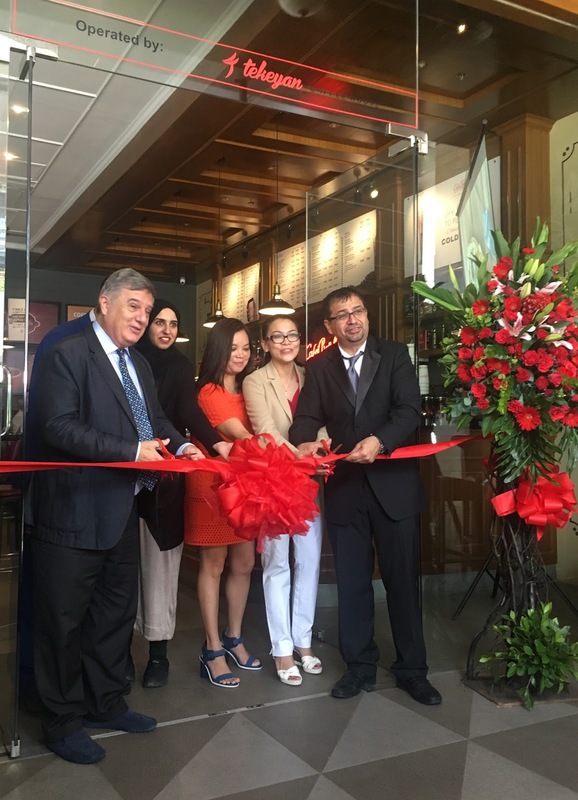 Ribbon cutting with Italian Ambassador to the Philippines and franchisees of Cafe Barbera. Cafe Barbera is a 147 years old company that started as a coffee roasting company that brew, blend, import and distribute coffee in Italy. 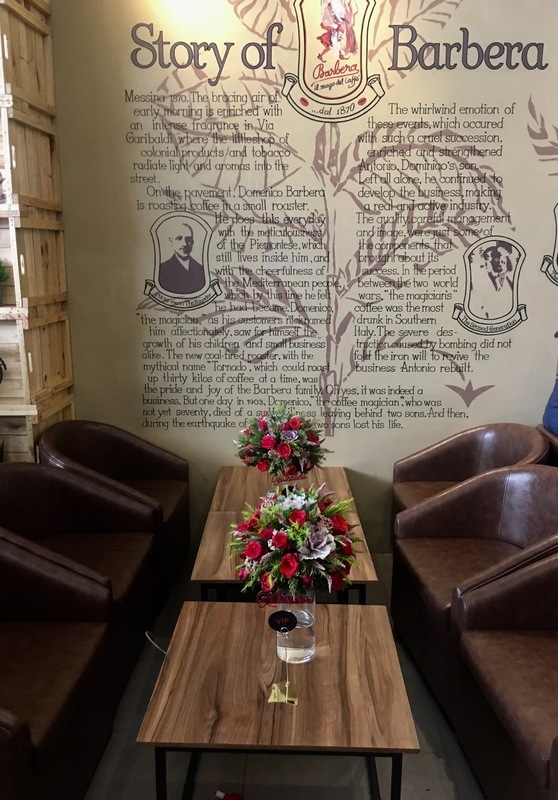 10 years ago, they started to put up coffee shops for an international franchise that intend to teach baristas around the world to serve perfectly brewed espresso and serve fresh, healthy and with a touch of Italian flavored dishes in a classic yet elegant coffeehouse. 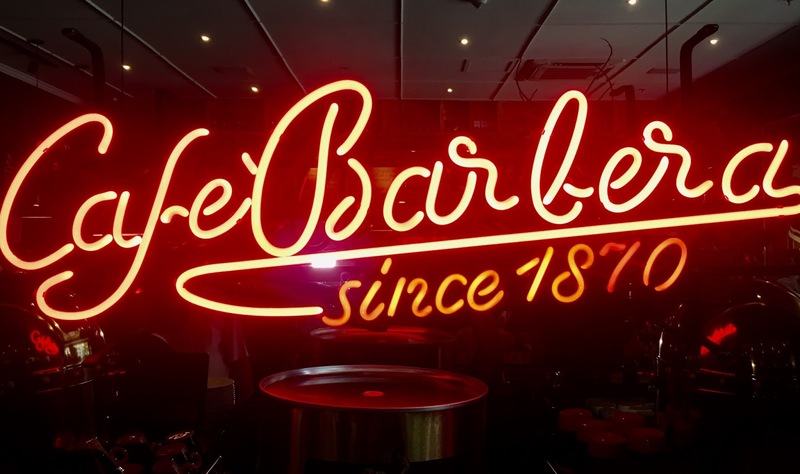 Cafe Barbera is a 147-year-old Italian company that started as a coffee roasting company. Cafe Barbera intends to let Filipinos feel the vibe of an Italian coffeehouse by providing the same interior design that they have on all of their coffee shops. 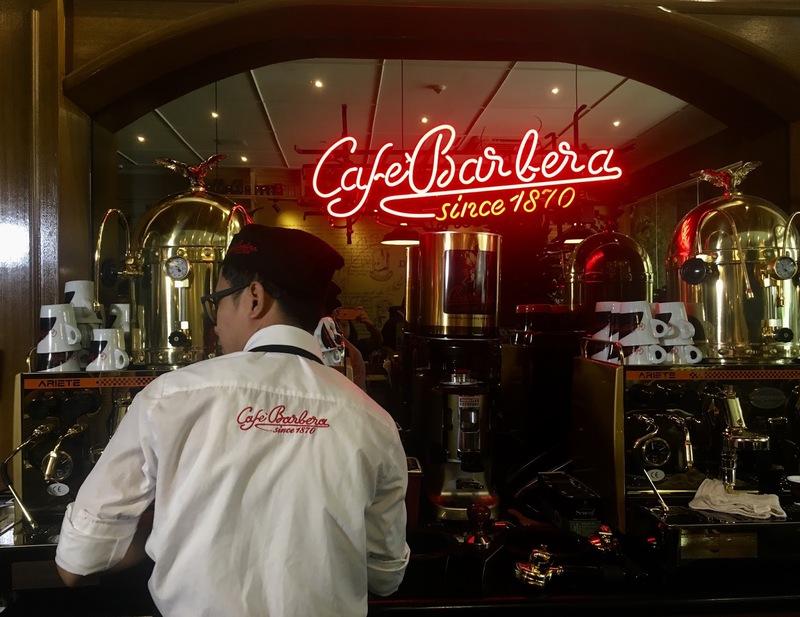 Cafe Barbera has a classic interior with earth-toned colored walls, wooden pieces of furniture and photos of their banner products while the history of the Cafe Barbera is printed on one of the walls of the coffeehouse. The history of Cafe Barbera is printed in one of the walls of the Cafe. Coffee products and items in earth tone colors can be found in the coffeehouse. 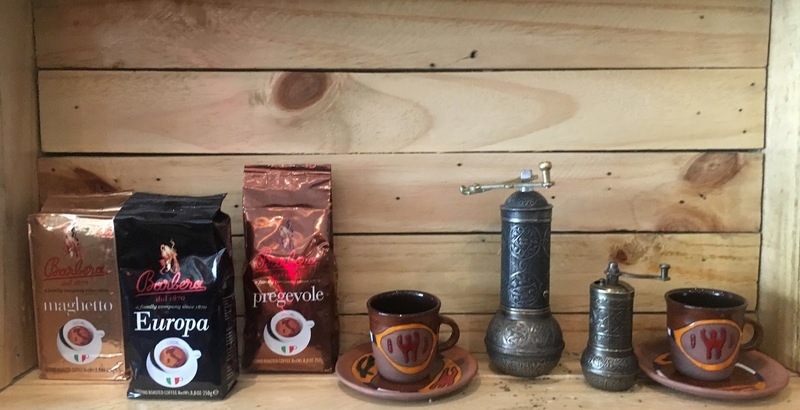 Aside from the ambiance, Cafe Barbera will enable Filipinos to taste the same coffee and beverage flavors, texture and aroma like its counterpart in Cafe Barbera Italy. Cold and hot beverages served in Cafe Barbera. Dishes and pastries served in Cafe Barbera are fresh and made with healthy ingredients. 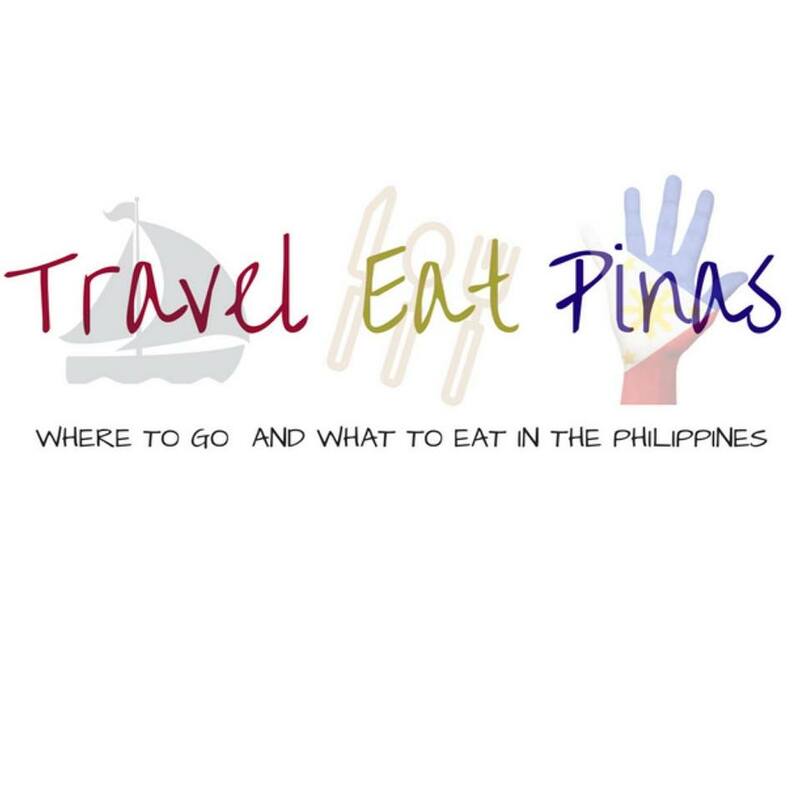 They shy away from fried cuisines that are usually served in fast food chains and restaurants. Aside from that, dishes served in Cafe Barbera has an Italian touch and flavors. 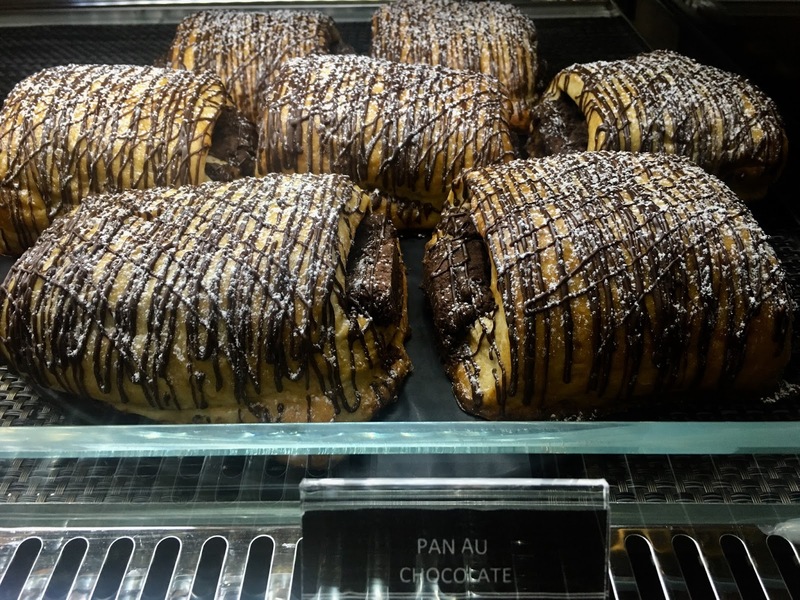 Affordable pastries with Italian flavors. Cafe Barbera promises Filipinos to serve as a venue where they can taste authentic Italian coffee, beverages, and dishes while staying on an Italian themed coffeehouse.